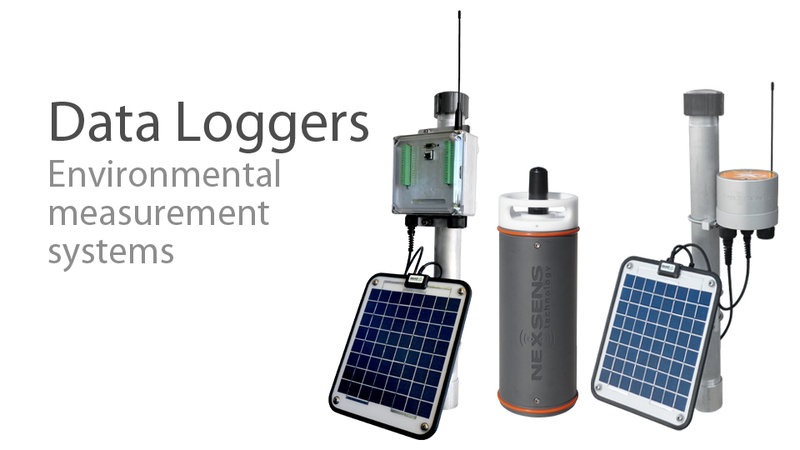 Data Loggers - NexSens Technology Inc.
An all new data logger offering the latest in real-time monitoring technology with wireless communication, a large plug-and-play sensor library, and ultra-low power consumption. 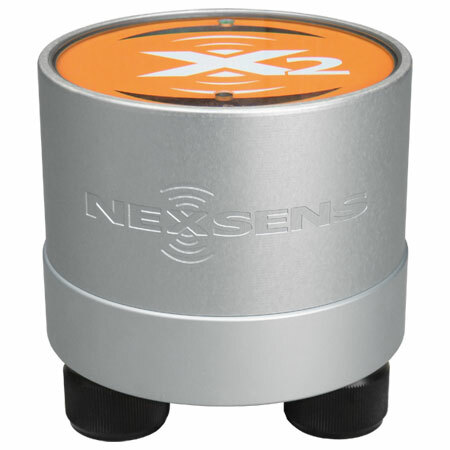 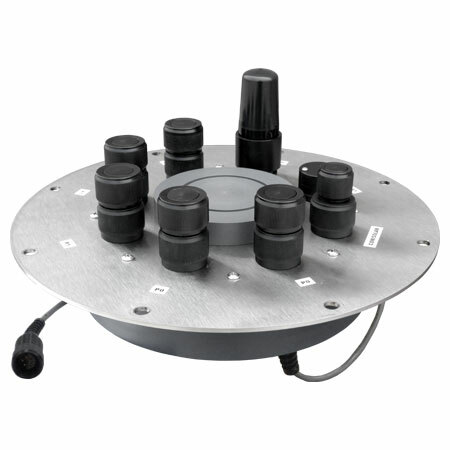 The X2-CB includes all the features of the flagship X2 data logger in a lid-mounted package designed for integration on CB-Series data buoys. 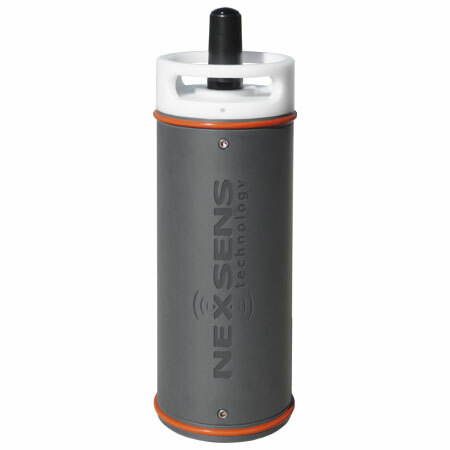 The X2-SDL Submersible Data Logger is a rugged, self-powered data logging and telemetry system for deploying environmental sensors in or near water without fear of accidental flooding. 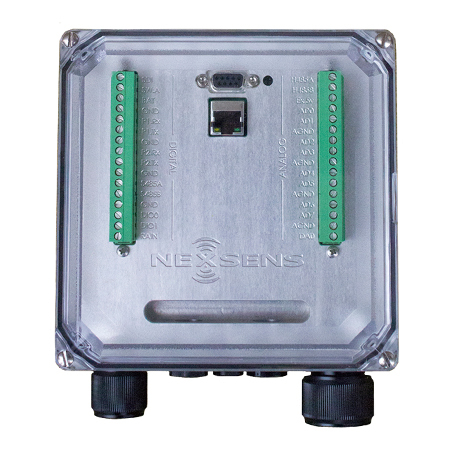 Delivering an unmatched sensor interface and numerous telemetry options, the iSIC V2 data logger offers superior data acquisition performance in extreme conditions.